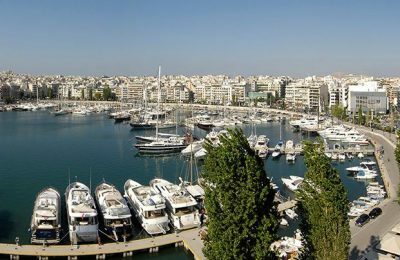 Greece needs a strategy in order to tap into the potential of marine tourism, said Economic and Social Council of Greece President George Vernicos. 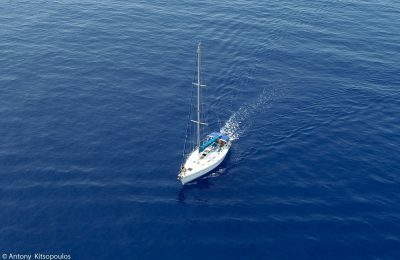 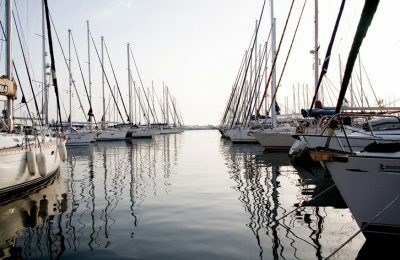 The Greek Shipping Ministry is planning to reduce rates at marinas for boats not in use, while it will look into the issue of illegal boat licenses and the implementation of environmental regulations at marinas. 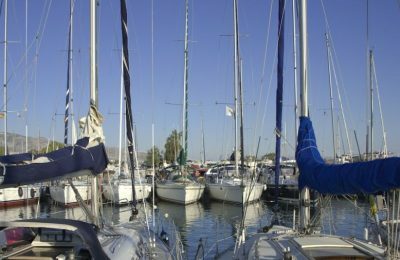 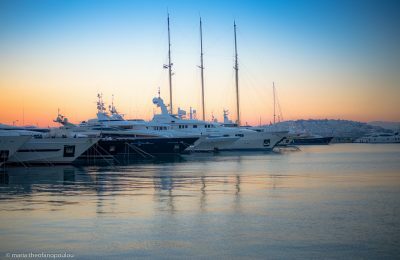 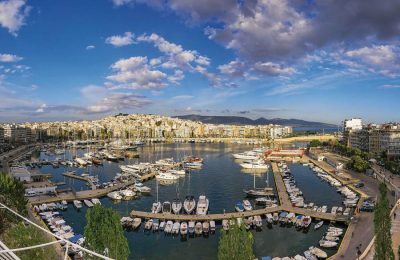 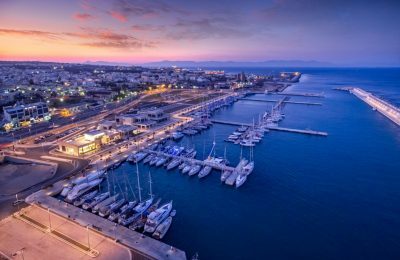 Proposals of a tax applicable on mooring at private marinas in Greece has professionals up in arms, claiming an added levy will lead to financial damage.